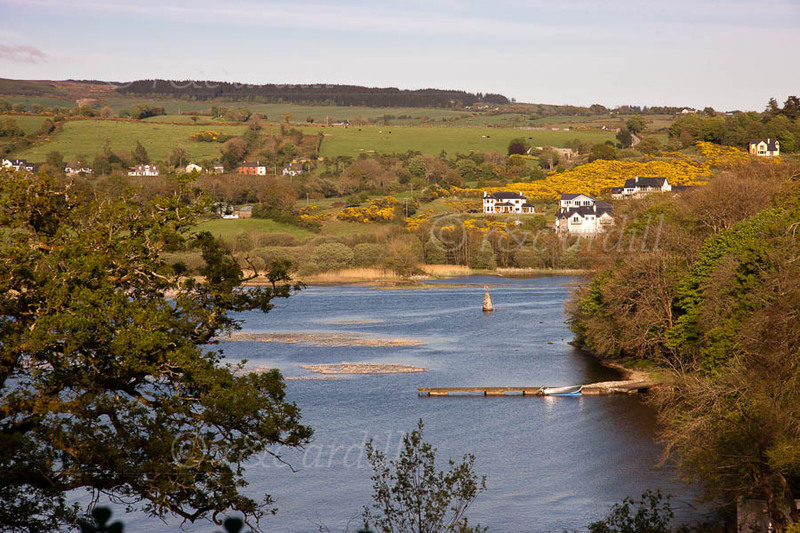 This is a view of the southern part of Lough Derg just north of Killaloe. The gorse is very vibrant but the ash trees still haven't come into leaf. The lake shore is wooded with native deciduous trees and there are lovely villages all around the lake.